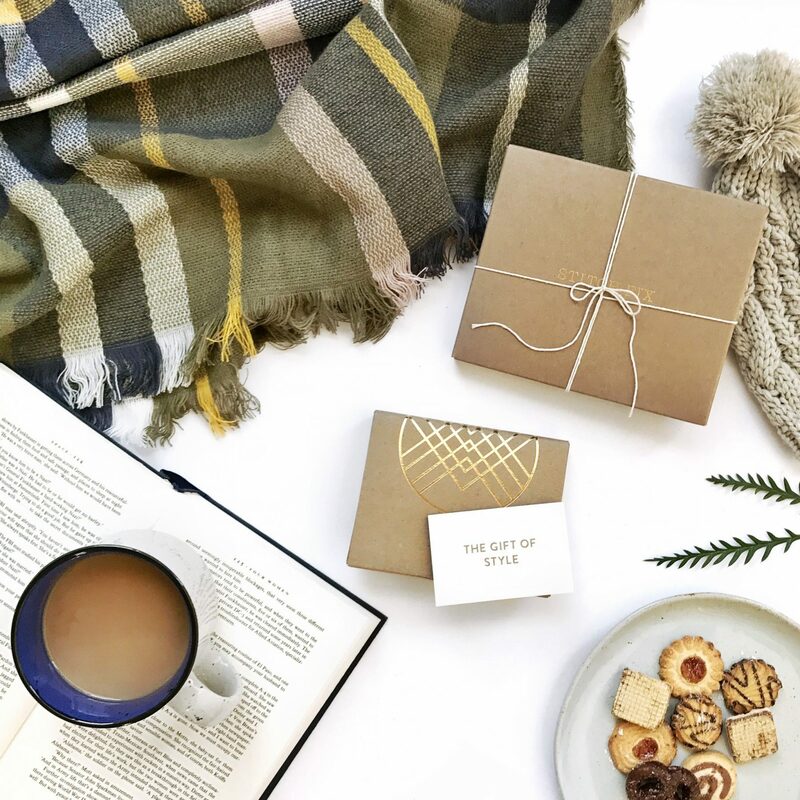 Stitch Fix is an online styling service that delivers a truly personalized shopping experience, just for you. Fill out your Style Profile and a personal stylist will hand pick pieces to fit your tastes, needs and budget—and mail them directly to your door. Each box contains five items of clothing, shoes and accessories for you to try on at home. Keep what you love, send the rest back in a prepaid USPS envelope. 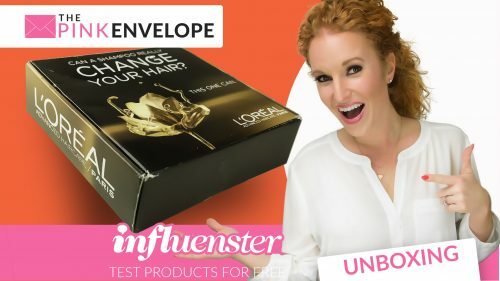 Shipping and returns are free—even for ex-changes! No subscription required. Looking for a Gift for the Person Who Has It All? Do you have someone on your list where you have no idea what to get them? Do they have absolutely everything? Unique personal style? 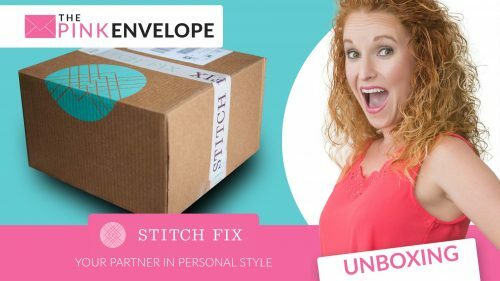 Whichever it is, give them a Stitch Fix gift card and let them be surprised, but still choose themselves what to keep. This is also great for Type A people (trust me, I know one). 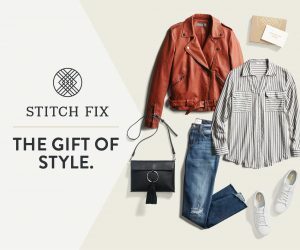 Use the button above for a quick one click to get to the Stitch Fix Gift Card page. 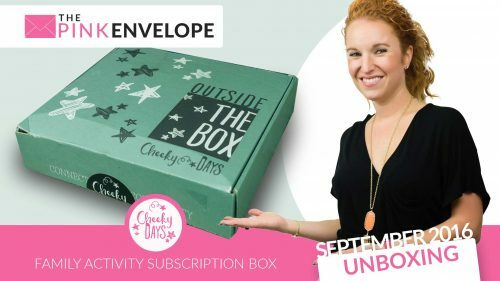 Print, E-mail or Snail Mail to the lucky person! Want to see some past fixes of mine? Check out my Stitch Fixes here.